On 23 September, Maryam al-Khawaja, Co-Director of the Gulf Center for Human Rights (GCHR), delivered an oral intervention at the 33rd session of the United Nations Human Rights Council in Geneva under Item 5, together with Alsalam Foundation, Americans for Democracy & Human Rights in Bahrain (ADHRB), the Bahrain Institute for Human Rights (BIRD) and the Bahrain Center for Human Rights (BCHR). Continue reading for the full intervention or click here to read the PDF. A video of the oral intervention is available here. Alsalam Foundation together with Americans for Democracy & Human Rights in Bahrain, the Bahrain Center for Human Rights, the Bahrain Institute for Rights and Democracy and the Gulf Center for Human Rights, would like to raise our collective concern regarding acts of reprisals against human rights defenders and civil society activists attempting to engage with the Council. For the second consecutive session, the Government of Bahrain has used arbitrary travel bans to restrict Bahraini civil society from traveling to Geneva to participate in the Human Rights Council. 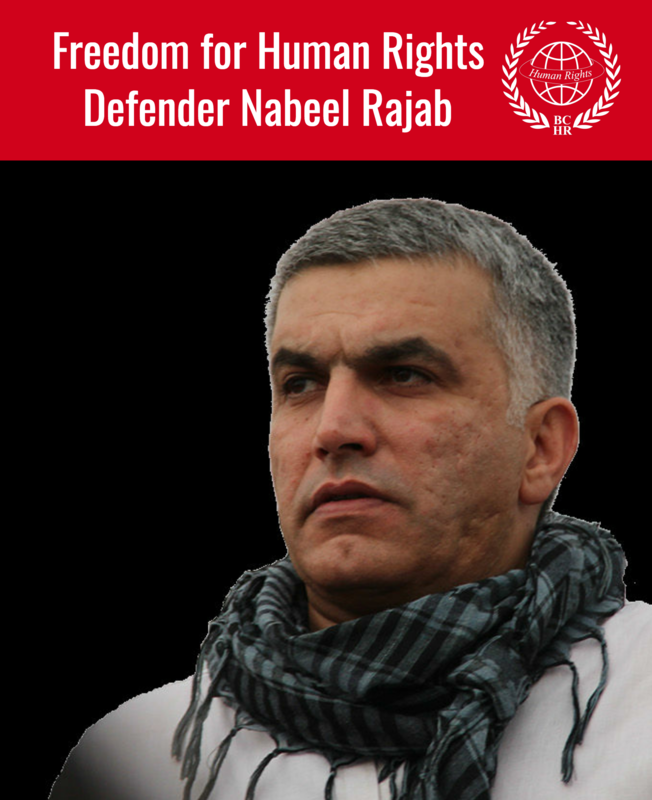 In June, just before the start of the 32nd session of the HRC, Bahrain issued travel bans against our entire delegation of eight human rights defenders, labor leaders, and family members of victims. Bahrain also issued travel bans against members of the Bahrain Human Rights Observatory and members of the largest opposition political society, al-Wefaq. Following the conclusion of HRC 32, almost all of the travel bans were lifted. Given the restrictions faced by Bahraini civil society in June, a number of activists attempted to leave Bahrain in late August in anticipation of another round of travel bans related to this Council session. However, almost all of those facing travel bans in June found their these arbitrary restrictions refreshed in advance of the 33rd Session of the HRC. Again, delegations of human rights defenders from across Bahraini civil society have been banned from traveling, as well as members of the now-banned al-Wefaq political society. Meanwhile, this session, Bahrain has brought one of its largest ever government delegations, including the Deputy Foreign Minister, members of the Ministry of Interior, the National Institute for Human Rights – run largely by government officials – and royally decreed human rights organizations also staffed by government officials. Mr. President, we in the independent human rights community call on you and the members of this Council to publically and forcefully denounce these and other acts of reprisals against this Council. 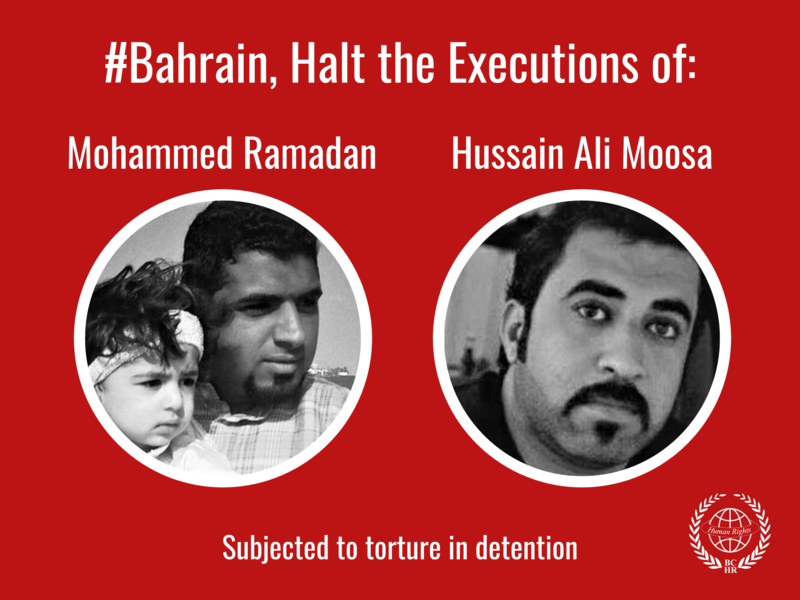 We must make clear to Bahrain and all states, that reprisals are wholly unacceptable and must never be tolerated.